As concerns mount around the Ebola risk, we want to provide you with a review of the IAM's involvement to protect the flying public and airline employees from possible exposure. Both the IAM Flight and Ground Safety Committees have been directly involved with employers to discuss their preparedness plans, as well as current policies and procedures to not only protect the flying public, but the safety and health of airline workers. 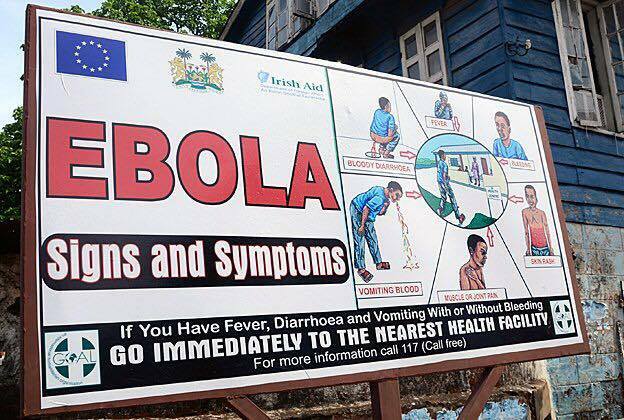 This includes direct communication and participation in a number of Ebola-specific conference calls with medical departments, emergency preparedness directors and senior management. These discussions and conference calls are ongoing, as new information is available almost daily. The IAM has expressed a number of concerns, and action is being taken to address those concerns. The IAM has also communicated with its Local Safety Committees, with additional information to be shared as it becomes available. Yesterday, the IAM also took part in a conference call hosted by the AFL-CIO's Transportation Trades Department (TTD), along with representatives from Association of Flight Attendants (AFA), Transport Workers Union (TWU), Airline Pilots Association (ALPA), Professional Aviation Safety Specialist (PASS) National Air Traffic Controllers Association and various representatives from other aviation industry unions to discuss the Ebola crisis. It was agreed that a protocol needs to be in place with the various workgroups for their airlines. Personal protective equipment (PPE) along with effective policies and procedures need to be provided to the various work groups on a consistent basis. Crewmembers need a protocol in place to properly handle a passenger with a contagious disease along with appropriate protections. Currently the travel ban for passengers from the infected countries in Africa is being considered. Also, an Ebola Czar has been named by the Administration. The TTD will be arranging a meeting with the newly appointed Czar to discuss issues of concern to frontline airline employees, both customer contact and non-customer contact alike. Also discussed were aircraft cleaning procedures. Specifically, a clearly defined procedure to deal with sick passengers who vomit. An effective blood borne pathogen-cleaning procedure should be in place for all workers. The IAM will continue to monitor and work towards the safety of all airline workers, being a proactive participant to ensure that employers protect their employees from exposure to all blood borne viruses and hazards, including Ebola. ⇐ Exactly How Many False Statements Are Allowed In a Direct Relationship?